Get your groove on, check out this new clip from Blackmagic – Bad Intentions out now! 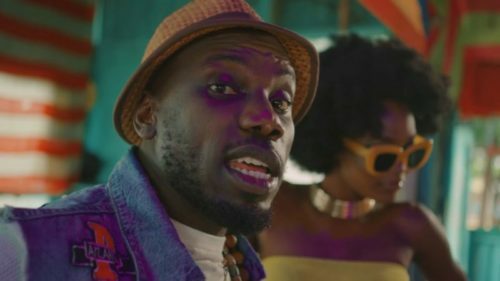 Popular alte rapper Blackmagic brings back the groove in his new music video for ‘Bad Intentions’. The clip was directed by ace video directed Ani James for AJE Film works. Watch Blackmagic – Bad Intentions below. Remember to share!